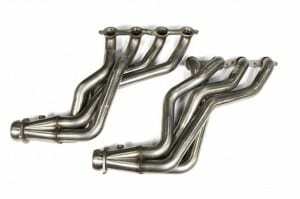 Do you hear your exhaust leaking? 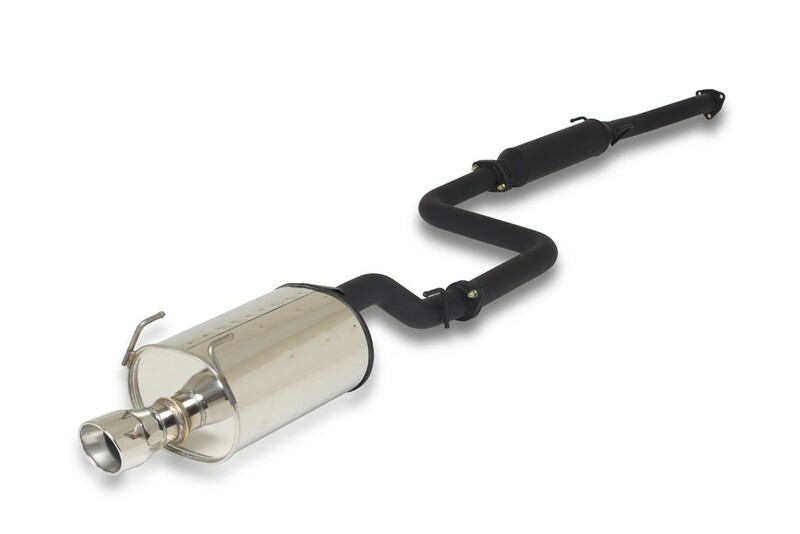 Is your muffler about to fall off? 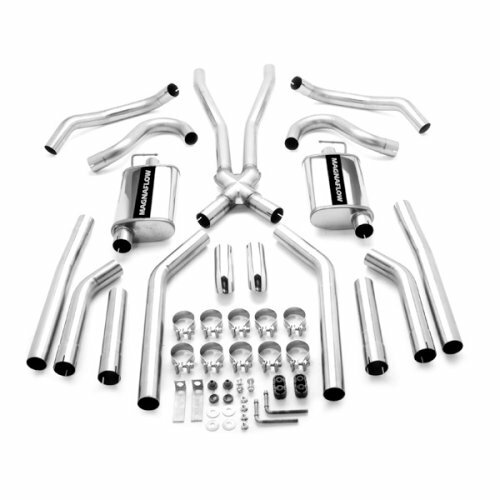 Are you looking for more performance out of your exhaust system? 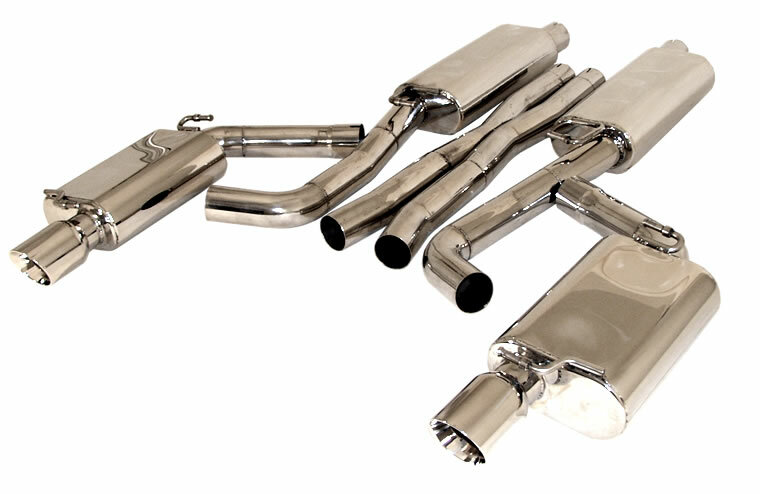 We’re here for all of your exhaust needs. Do you want your entire exhaust system replaced? Are you just trying to get your muffler replaced? 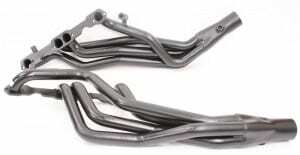 Are you looking for an exhaust shop to weld a cracked exhaust pipe? 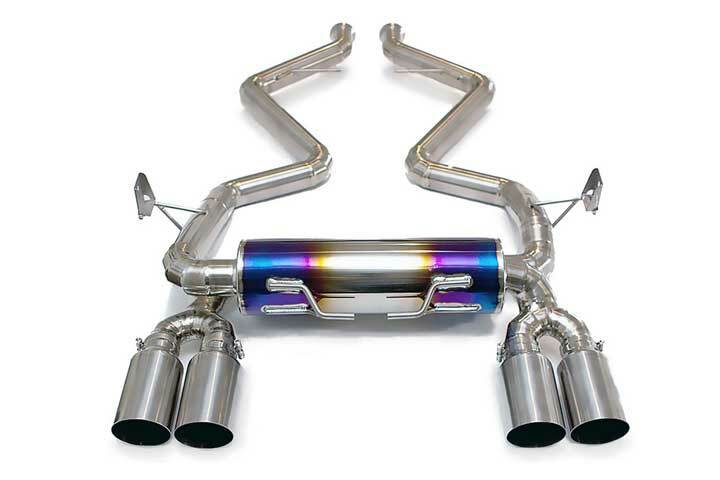 Our team is your local exhaust shop dream come true. 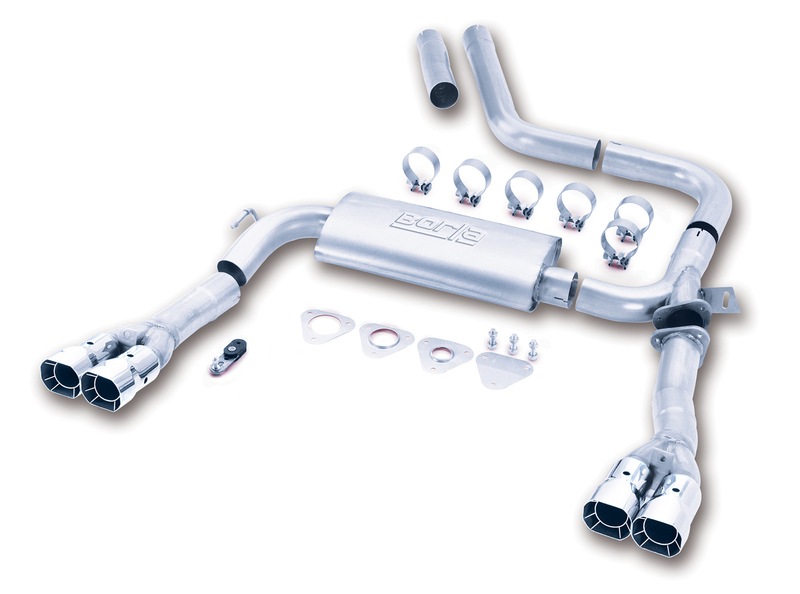 We have all your exhaust needs covered, domestic & foreign, A-Z. 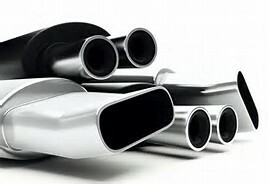 Give us a call we’re here for all your exhaust needs. 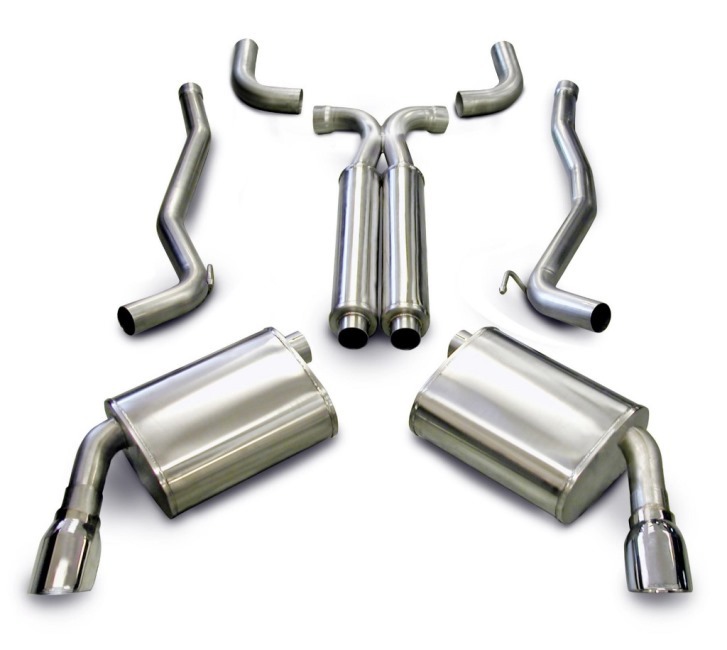 We specialize in muffler repair, exhaust systems, and catalytic converters that are crucial to your vehicle’s performance and fuel economy. While exhaust systems are typically designed for noise reduction, they are also very important for reducing harmful emissions. When your exhaust system is functioning properly not only does it sound better, but it also helps protect the environment. 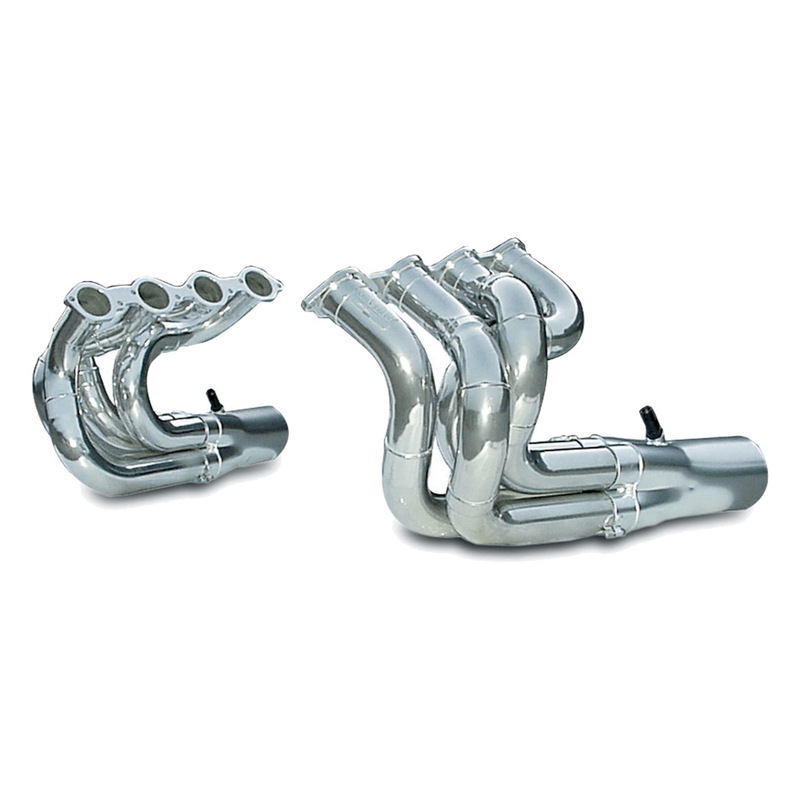 Call our team for all your exhaust needs. 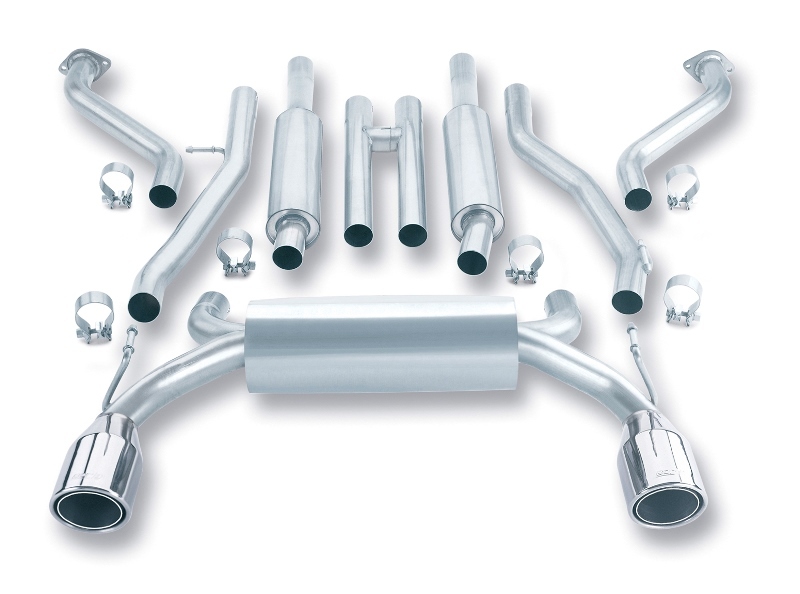 Check out what people are saying about our exhaust repair shop! Get the power and sound you are looking for. An aftermarket performance exhaust system gives you that awesome sound your looking for all while producing that extra horsepower and torque you’ve been craving. We offer quality performance exhaust service priced right for Plainfield, Naperville, Bolingbrook, Romeoville, IL, & beyond. 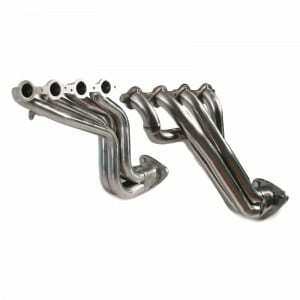 Exhaust Manifold & Header – An exhaust manifold (normally cast iron) and an exhaust header (normally made from steel tubing) are practically the same thing. Exhaust manifolds are used on stock applications and headers are typically used on performance applications. Exhaust manifolds and headers virtually play the same role, hence channeling exhaust gas away from the cylinder head to the exhaust pipe and then eventually out the back of the vehicle. 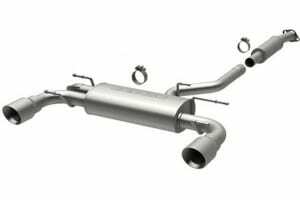 Catalytic Converter – A catalytic converter is a component of your exhaust system that is used to convert toxic exhaust emission gases from an internal auto combustion engine into non-toxic substances. A key component to helping protect the environment from green house gases. The catalyst inside the converter itself most often consists of a combination of precious metals. Hence the price of the proper part on your bill. Questions? Give us a call! 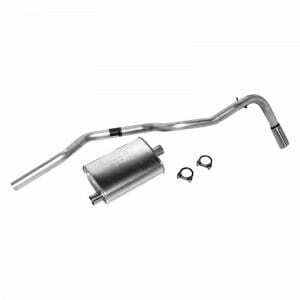 Exhaust Resonator – Your vehicle’s engine usually makes a noise while running, this noise can get annoying especially when it is heard for extended periods of time. 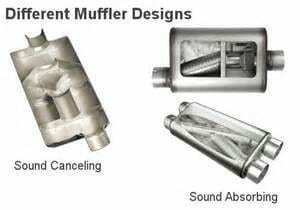 Hence, mufflers were created to reduce noise generated by your exhaust system. 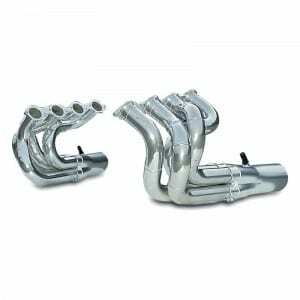 Exhaust resonators, which is like a muffler, further reduce noise levels by making sound waves that cancel out exhaust noises out. 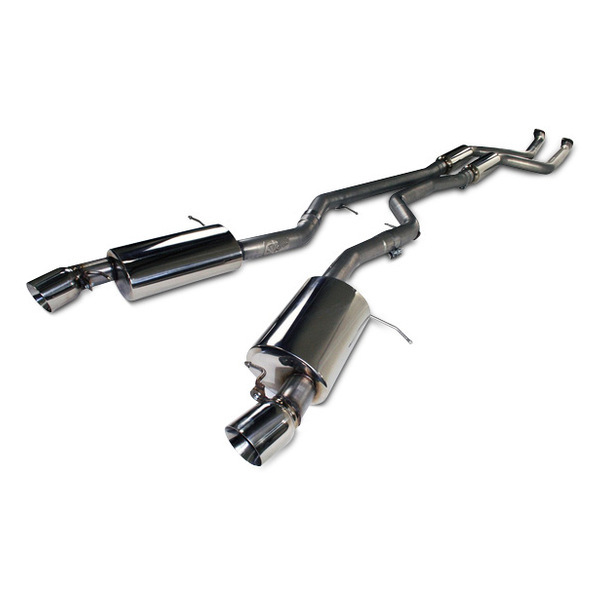 A resonator works together with your muffler primarily to decrease exhaust noise. Some cars have them, while other cars do not. 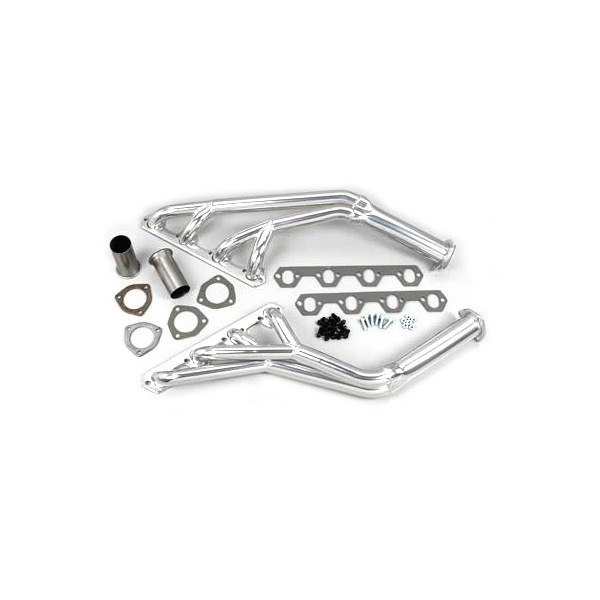 A resonator can always be added to your exhaust system, if the case is called for. 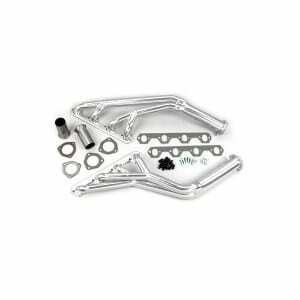 Do you need a resonator installed? Exhaust Muffler – A muffler is a device similar to a silencer used for reducing the amount of noise emitted by your exhaust system. Without it police love issuing tickets for loud noise. 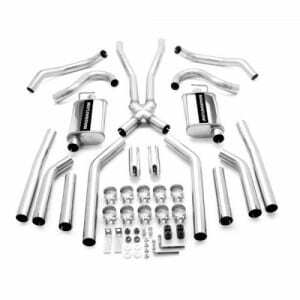 At Last Chance we have the correct muffler for your application from performance exhaust system mufflers, stock muffler kits, racing mufflers, stainless steel. The muffler was designed to reduce exhaust noise by absorbing it. If that exhaust makes noise will muffle it. Have you heard a auto engine running without a muffler? The exhaust muffler makes a huge difference.